SuperUtes will be based on the popular Ute segment that makes up 18 percent of all new cars sold in Australia. The Toyota Hilux, Ford Ranger, Mitsubishi Triton, Isuzu D-Max, Holden Colorado and Mazda BT-50 make up the six utes already homologated for the series. SuperUtes will be production models upgraded with a race kit that will increase safety and performance of the cars as well as ensuring parity across the models. 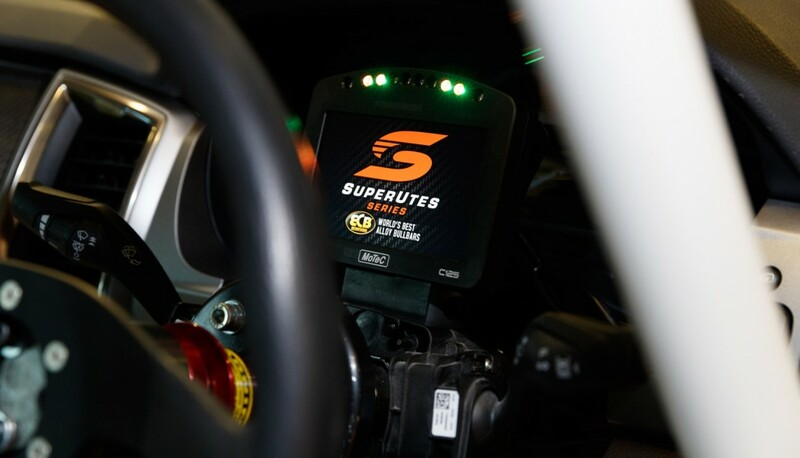 One of the most significant changes to the SuperUte from the popular V8 Utes category is under the hood. The production turbo diesel engines will be utilised and produce 340bhp and a torque figure of 500 ft/lb. A category controlled Motec ECU will then monitor the performance across the cars. The rear-wheel drive cars will weigh 1800 kilograms and also feature control components including a CAMS approved roll cage, brakes, tyres, wheels, springs and dampers. The drivetrain will include a control gearbox and ratios as well as rear axle assembly. 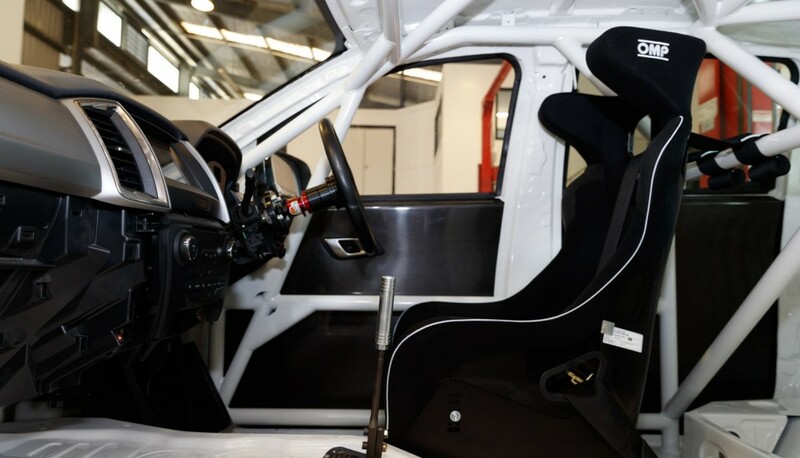 Safety will also be paramount with increased side intrusion protection, FIA mandated seat specification, safety harness and window net.